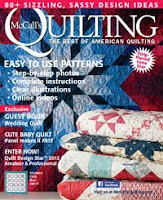 Love the idea of using fq's and making stars! Love Stars! This is a busy time of year, and after the kids head back to school sounds like a wonderful time to begin. Thanks for doing quilt alongs for us all! 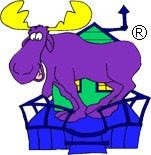 I appreciate the time and effort you put into it, and the guest designers as well. I know literally hundreds of others are grateful, too. I am SOOOOO looking forward to another QA, Konda! I had so much fun with the JRQA & the LCQA. And a QA with stars... oh, I just LOVE stars!! Looking forward to the next fun QA. I, too, appreciate all the hard work you do to put these QA together & coordinated!! Me three! I appreciate the time and effort that goes into a QAL and the designs from all the designers too. Fat quarters sound good. Will you be able to give us overseas people enough time to order online? Stars? Staci- I need your help! Again. Love your quilt alongs Konda! 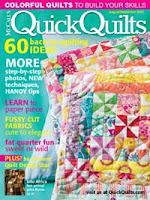 Soon as I saw it was a fat quarter quilt along I thought 'my stash'. I love stars too. 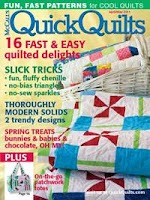 I always love your quilt alongs. I would be happy to design something - just ask. I still have't quilted the last one. I need to kick it in gear. Truth is my summer has been busy too. Fall or winter sounds good to me. Sounds like fun! I'll look forward to seeing what you plan. I think fall sounds great. I agree that summer gets very crazy, and once the "regular" routine settles in again it will be nice to have a new project to start. Excited to know there is something to look forward to! 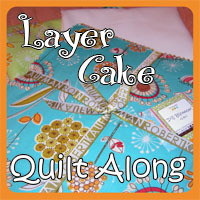 The layer cake quilt along was a lot of fun. 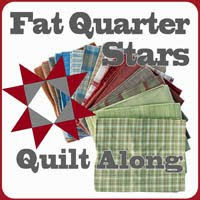 A FQ quilt along would help with my stash reduction efforts and stars are a favorite. 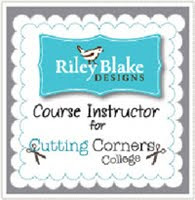 Are you going to limit the blocks to pieced construction or include some applique. Does that depend on the designers? Fall sounds like a good time to start. Thank you for organizing the quilt alongs. I've only done the LCQA, but it was loads of fun. I am very excited! A star sampler would be cool. Would it require an entire fat quarter bundle or could it be modified to a fat eighth bundle and thus more scrappy looking? Why I ask is because I don't have much of a stash and would probably end up buying a bundle and a fat eighth bundle is far cheaper. Thanks Konda!!! It takes a lot of work to get everything coordinated and I really appreciate that you are thinking so far ahead with this one. 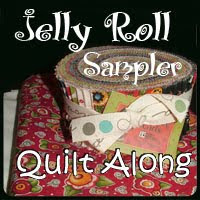 I'm interested in possibly joining your QAL, but not until fall. 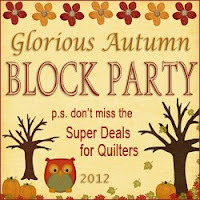 I love FQs and stars and fall colors are my favorites. 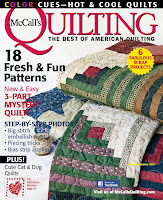 Thanks Konda, I would love to do another quiltalong! The lcqa was so much fun. I am game to start whenever you start. I too appreciated all your hard work in putting these quilt alongs together. I am looking forward to using my stash for this one! Hi Konda! I love the idea of a QA too! Stars are great, but could we unify the blocks a bit so it doesn't look like a sampler? Maybe the same background or middle block in the stars? I like the idea of a bit of applique too. Anytime is a good time with me, but if you are waiting for designers, fall would probably be best. I'd be very interested in this one! Fat quarters are my specialty, and I love stars too!!!! Those are my favorite for sure! doesn't matter to me when we start but for those with wee littles at home for the summertime, maybe the Tuesday after Labor day would be a good day to start. If you did it every Tuesday, it could be done before Christmas too, for gifts! I think a fall start date would be perfect. Summer is crazy, plus that would give me time to finish up the layer cake one that I got behind on.... I'm looking forward to the stars too. I love stars and that will give the blocks great continuity too! i would like to start right away! 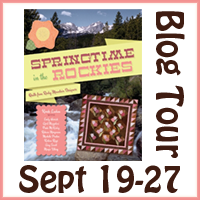 but totally understand busy schedules for everyone :-) btw, just wanted to let you know i gave the two quilt-along quilts, the jelly roll & the layer cake ones, to my children's kindergarten teacher and to the instructional aide in the classroom--they loved the quilts! thanks again for putting these QAs together. I look forward to another quilt along. 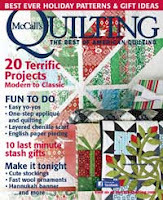 FQ bundles works for me. The bigger the quilt the better and I love stars. Fall of the year, is a good time. I'm still doing projects from last winter! Thanks for all your efforts. 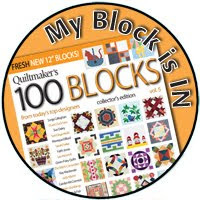 Can't wait - your QALs are always so much fun and easy to keep on track with...and anytime to start works for me. Stars are awesome and fat quarters will give us plenty of fabric choices. Samplers are my fave, but I'll go along with anything you decide. I am looking forward to the next one! 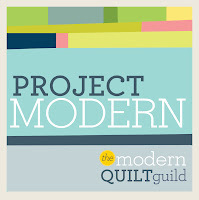 The LCQA was my first and as a new quilter it taught me so much. 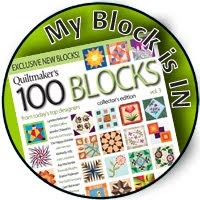 I do like the idea of unifying the blocks so it doesn't look like a sampler but that is just my preference. I'll participate either way. Love it that this will be a fat quarter quilt...goodness knows I have enough of a fat quarter collection that I love having a reason to use out of it. Love, love, love stars...so this is going to be great! I have so much fun doing your QA's, very greatful to you for putting it on...it's alot of work. Starting in the fall would be great, as I will be having foot surgery in July & won't be able to use my foot for the pedal...it will give me time to recouperate. Looking forward to it...thanks. I'll put my two cents in for later in the year, and I love the idea of stars! I'm another one who still needs to put my previous quilt all together! Whenever and whatever you decide I am in. My feedback though- the LCQAL was my first attempt to follow along and the timing of every two weeks was great as I managed mostly to keep up. I also don't have much of a stash so will have to buy the fq and am overseas so if there is an alternative to a full collection bundle that would be great.